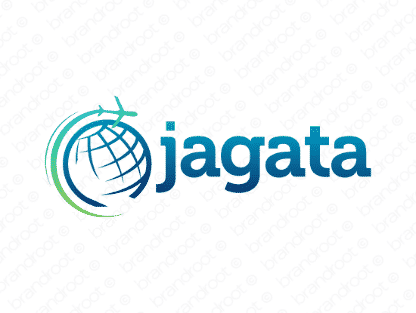 Brand jagata is for sale on Brandroot.com! A strong and forceful form of the Sanskrit word jagat, meaning world or universe. Perfect for companies with unlimited potential and a vision that knows no boundaries. You will have full ownership and rights to Jagata.com. One of our professional Brandroot representatives will contact you and walk you through the entire transfer process.